Independence Day is coming this weekend! 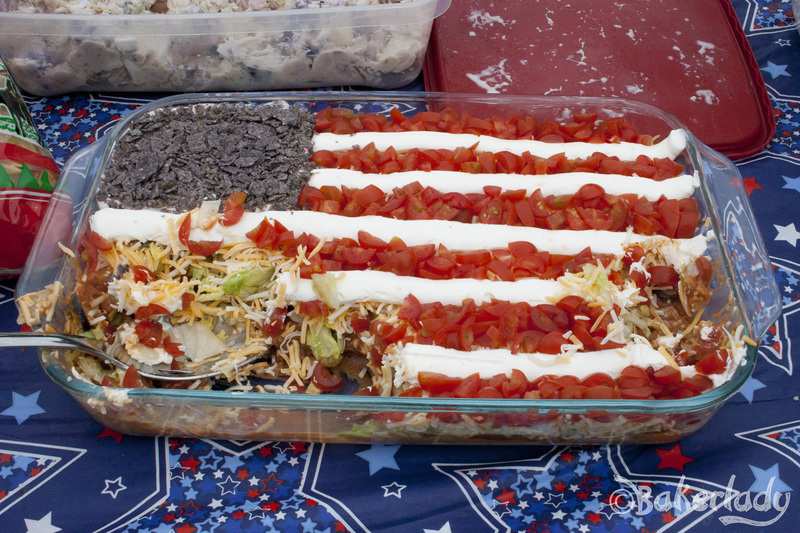 Break out your stars and stripes, fireworks and booze! 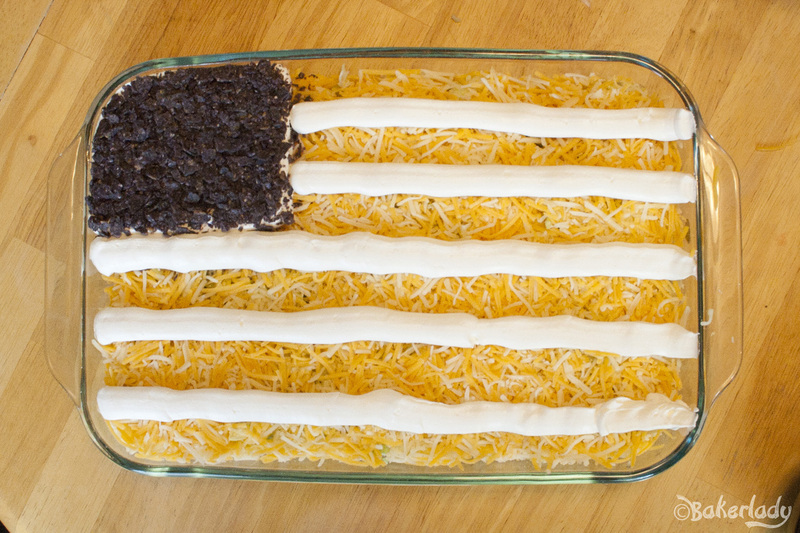 Because we’re celebrating “Merica”! 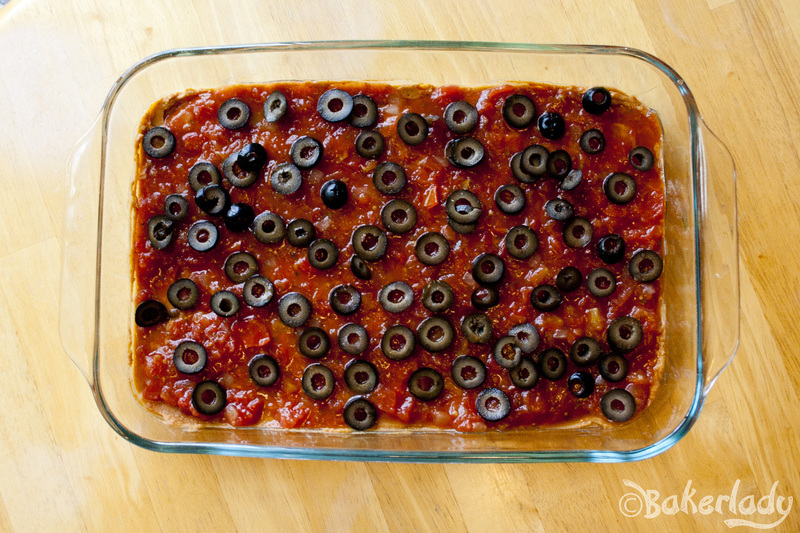 Whip up this festive bean dip and you’ll be the hero of the day! 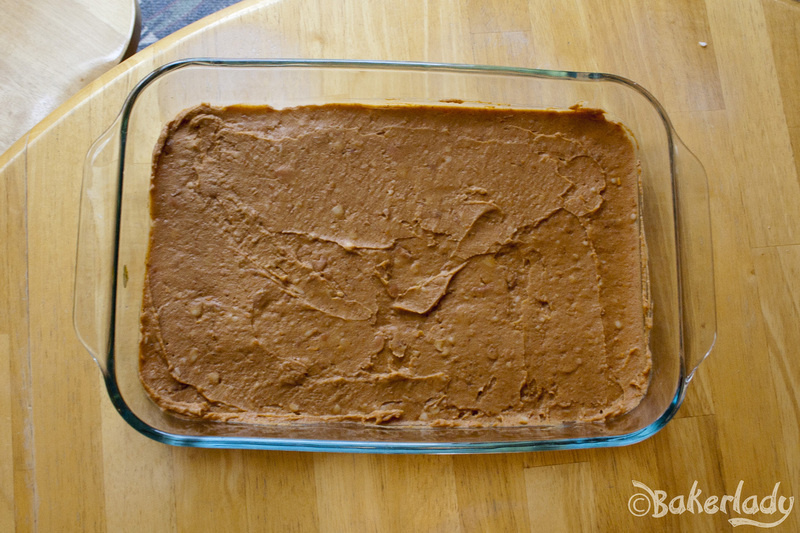 Start with refried beans mixed with taco seasoning. Then add your favorite salsa. Some olives. Are my kids the only ones who insist on eating olives off their finger tips? 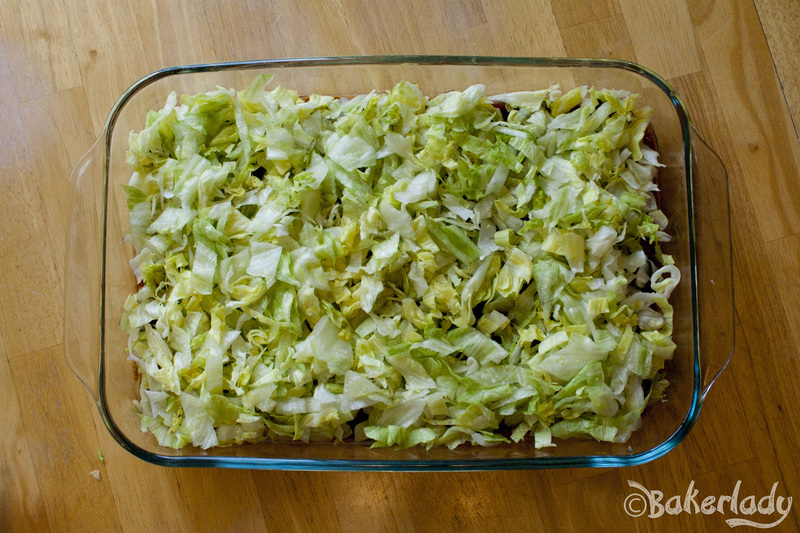 Then a nice layer of crisp lettuce. And pile on the cheese. Next, make a little corner for the stars out of a delicious cream cheese/sour cream blend. I put mine in a big Ziploc bag, snip off the corner and pipe it on. Now crush up your favorite blue corn chips and sprinkle on top. You want to do this now so it doesn’t matter as much if it’s a little messy. We’ll cover it up in the next steps. My “blue” was bordering on black-ish. I hear there are great blue ones at World Market, but I couldn’t find them when I made this last year. Maybe I’ll be luckier this 4th. Now for the stripes. If you want to be precise, the flag should have 13 stripes (one for each of the original colonies), starting with red and ending with red. That’s 7 red stripes and 6 white ones. I just really didn’t care that much. Ok, I did care, and wanted it to be right. I am totally that person. Alas, I’m not spatially gifted with a piping bag and realized I was running out of room about white stripe #4. I ended up one of each short. Woe to me. Apologies to the founders. 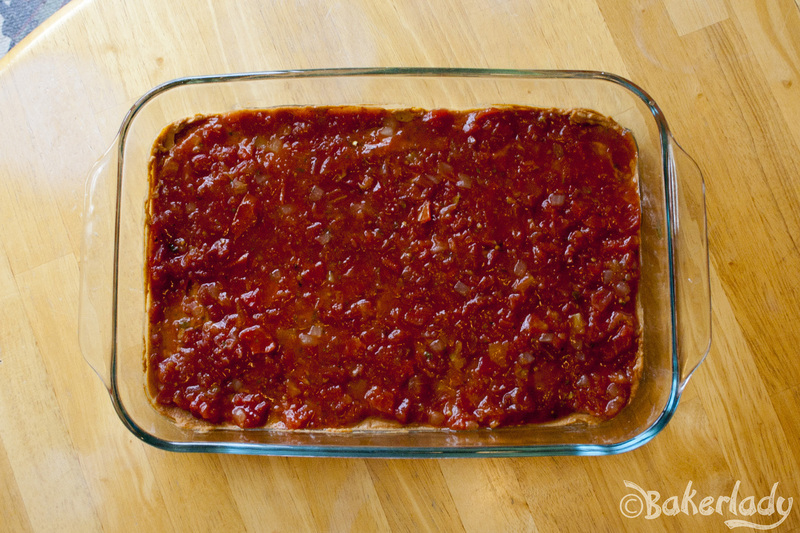 Then fill in the spaces with finely chopped tomatoes. 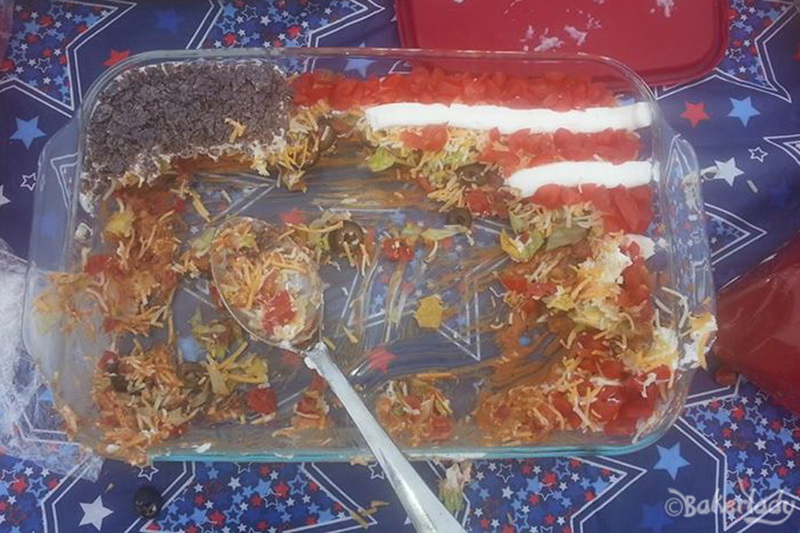 I’ve seen versions of this dip with “stars” made out of little dots of provolone cheese and goodness did I try to pull that off. I used the small opening of a frosting tip to cut out little tiny circles for my stars, but for the life of me, I couldn’t get them to stay put on the blue. I even attempted to “glue” them on there with the cream cheese blend, but to no avail. If you figure out a way to do it, I’d love to know where you got your superpowers! The folks at our block party didn’t seem to mind. I couldn’t even get a photo on the table before my brother-in-law had scooped an enormous chunk out of the bottom. And approximately 47 seconds later, it looked like this. Success! 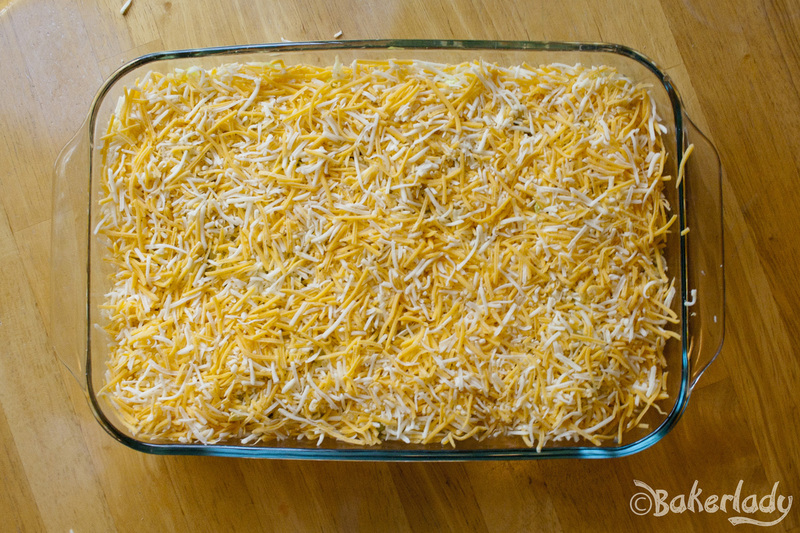 Mix beans and seasoning together and spread on bottom of a casserole dish. 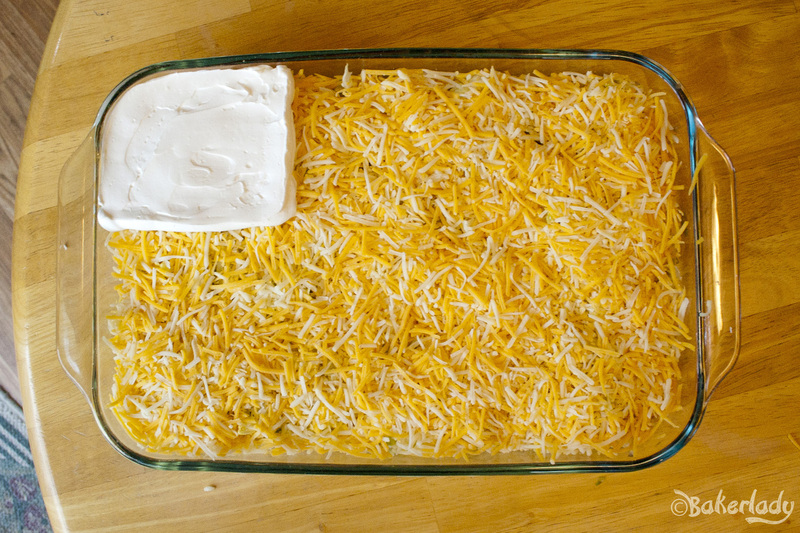 Mix the sour cream and cream cheese together, using a piping bag (or Ziploc bag), draw a corner at the top left. 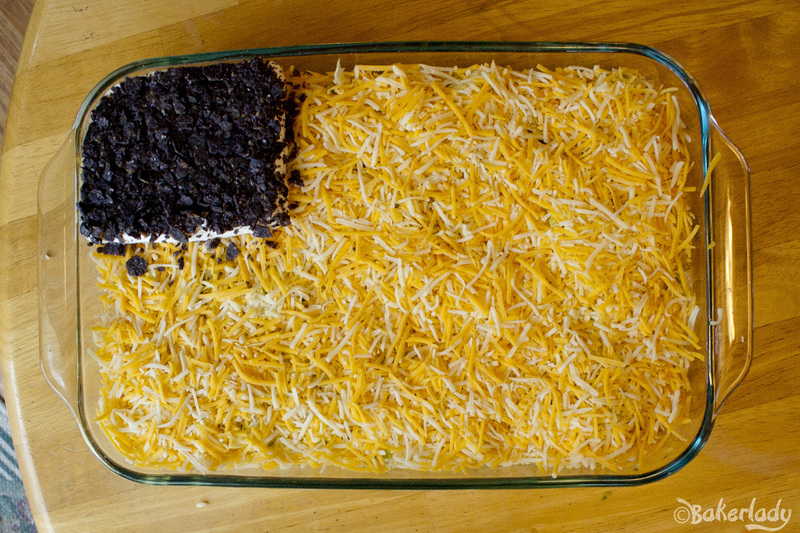 Crush chips and spread on the white corner. Then pipe white stripes onto flag. 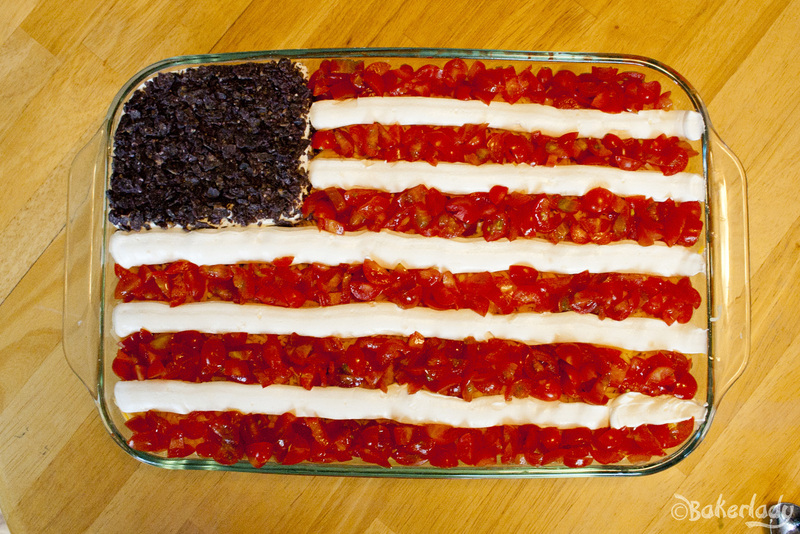 Spread chopped tomatoes in the spaces between the white stripes for the red stripes. Reblogged this on Dissonant Symphony.